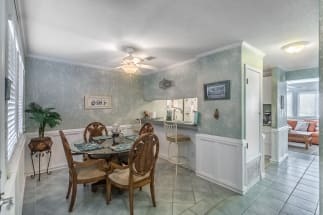 Welcome to the Sugar Beach townhome rentals in Navarre Beach, Florida! These beautiful vacation rentals come in 2 bed, 3 bed and 4 bedrooms. The complex sits on the Gulf in Navarre Beach, Florida. The community offers poolside units and Gulf front units. The community pool is the perfect place to relax after a long day on the white sandy beaches. All rental units come fully equipped with full kitchens and washer and dryers. 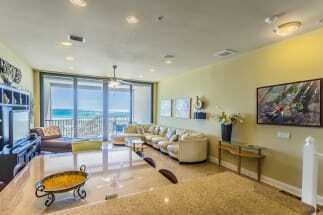 Enjoy your mornings overlooking the white sandy beaches and emerald waters from your private patio. The complex provides a fantastic location for your next family vacation or couples getaway. 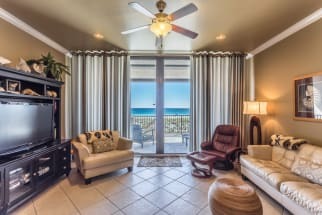 Sugar Beach townhomes provide easy access to many fun things to do in Navarre Beach. Take the kids to check out the Gulf Breeze Zoo, the Navarre Beach Pier, the Panhandle Butterfly House or the Gulf Marine Adventure Park. The area is filled with fun activities but also beautiful scenery. Enjoy the palm trees, soft white sandy beaches, and the clear emerald waters. Paddleboarding is a popular activity along with kayaking and fishing! 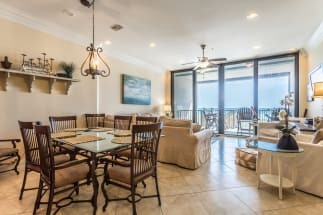 Book your Sugar Beach rental on Emerald Coast By Owner. 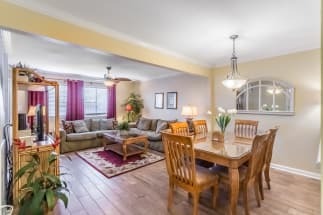 Find the best available property for your friends and family and book today! Each listing will contain an Email Owner button and phone number for you to contact the owner or manager directly. Enjoy your Navarre Beach vacation!